Don't adjust your screens, you read that right. 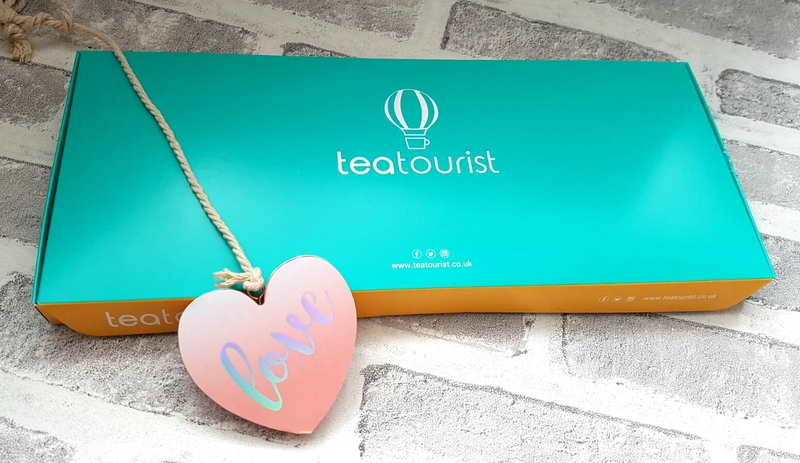 It's the Tea Tourist March box and it's totally slaying. I just don't function with a cuppa tea. Fact. So when this beautiful box lands on my doormat it totally makes my day. This month contains some proper gorgeous brews and not only is there fab teas but any excuse to eat more biscuits is a good one. 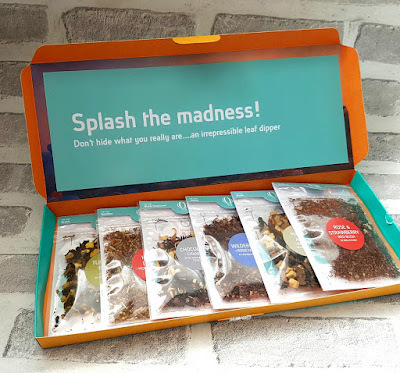 This months box really does contain some fab, fab, fab teas! I couldn't wait to jump into this one and tried all six within 2 days. I knew from the outset I would probably have a favourite from this box and it totally didn't let me down. 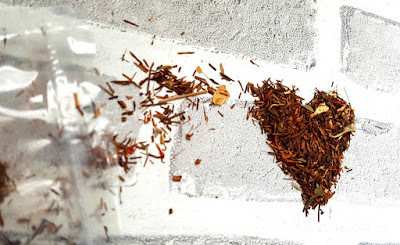 Turmeric Root Chai by Chai Kai Tea Co. 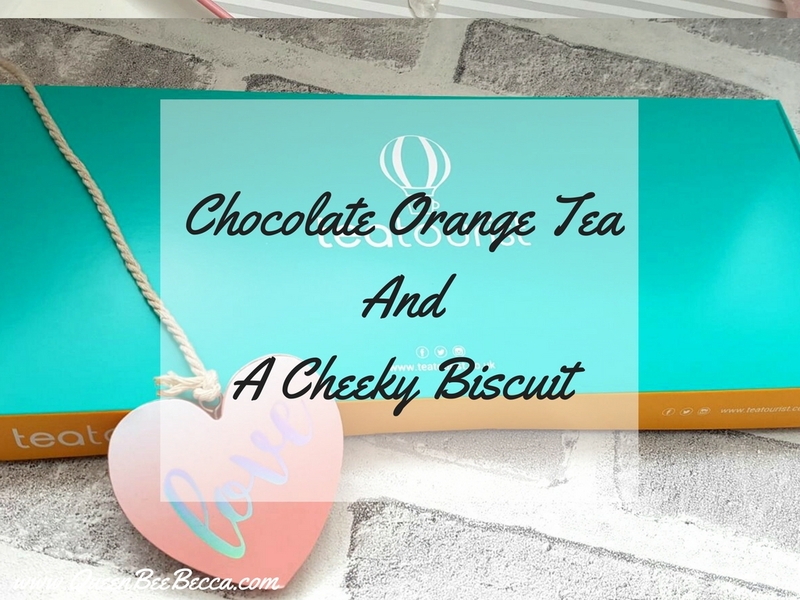 It's probably no surprise that Chocolate Orange stole the whole show for me. I mean, chocolate orange without Terry. Not only is it full of lush chocolate flavour but it tastes naughty. It tastes like it should be full of calories and I shouldn't be drinking it! It's completely and utterly lush and perfect for the times I'm heading to the biscuit tin (my main aim of visiting the kitchen...). One that genuinely took me by surprise was the Honey Lemon Morning Blend. I love honey and lemon on pancakes but in a tea? It totally works, it's refreshing and even has immunity boosting powers thanks to the addition of elder-flower and liquorice root. Now I'm a sucker for a chai tea. It's the first one I turn too when I fancy something different so the Turmeric root chai was one I was looking forward to trying. It has hidden depths with coconut and vanilla and is so, so good. Citrusy without being overpowering but still offering that classic chai flavour. Strawberry and Rose sounds like my idea of tea hell. 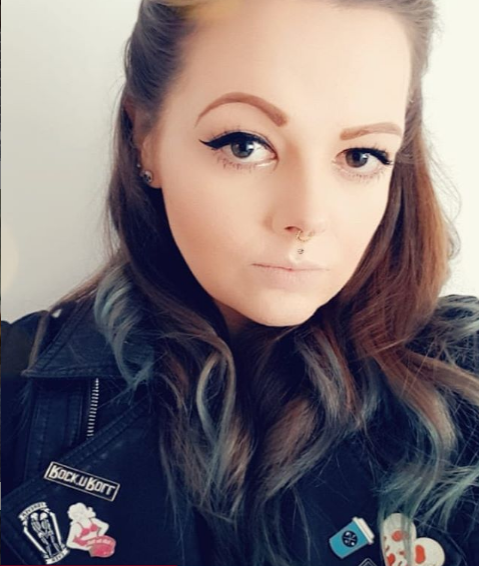 I can't lie, even the smell put me off but oh how wrong I was. 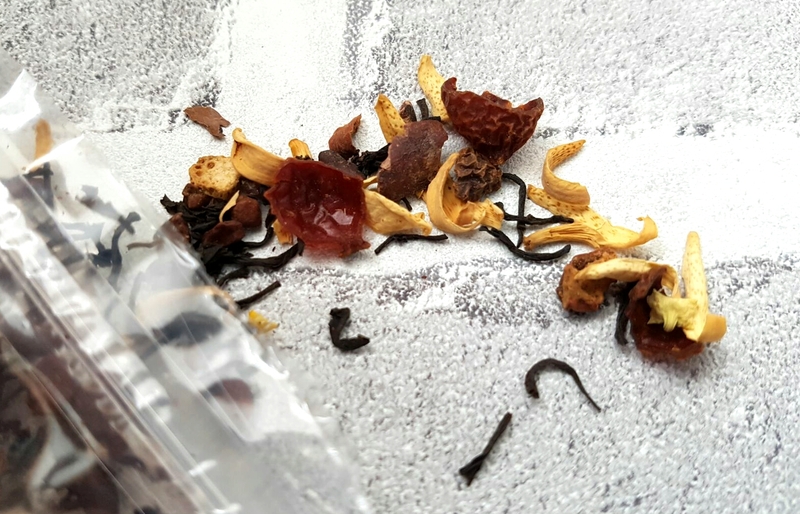 It's not that wishy washy fruit flavour you may have had with previous fruit teas, it's a hard hitting fruity fix that I personally cannot wait to make into iced tea during the summer. Caffeine free, naturally sweet and full of antioxidants? Hello Wilderness Honeybush. Not only is this little beauty gorgeous and a brilliant example of a herbal tea but it's hand picked in nature reserves in South Africa. Not only can you have a fragrant tea but money from their sales even goes towards Cape Leopard conservation - now that's tea with a difference. Finally in this months box was mulled apple brandy. I wasn't sure about how this one was going to come out but it's properly lovely. It's a proper adult tea, a boozy hit with apple and cinnamon, it's almost the most perfect liquid apple pie you've ever had. This is perfect for those evenings you fancy a bit of tipple but the kettle looks oh so inviting. Once again Tea Tourist have kicked it out the park with another month of fab tea. This box really is one for budding tea lovers everywhere! What one do you like the sound of?